Enjoy the journey, knowing you have prepared your finances for the future. 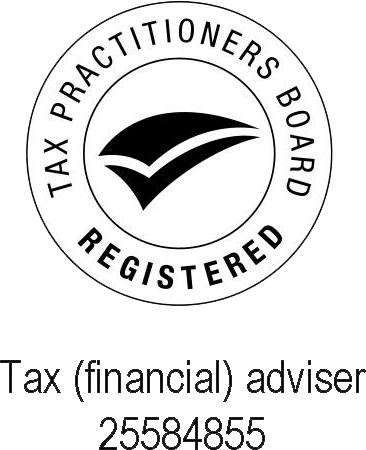 We are a boutique financial planning firm based in the Northern Rivers region of New South Wales. We were established as the premier investment and SMSF specialist advisory service in the Northern Rivers. We hold an Australian Financial Services licence under Wealth Integrity. We take pride in providing quality finanical advice to our clients. Integrity– we respect the trust our clients place in us. Relationship– we spend time with our clients so we know what is important to them. Professionalism– we are committed to the highest level of technical skills and ethical standards. Shume & Associates is a Corporate Authorised Representative of Australian Financial Services licence Wealth Integrity Pty Ltd (AFSL 499766).